I can't count the number of times I had a lump on my throat and had tears rolling down my cheeks that I just had to grab the bottle of water beside me to fight off my sobbing. I'm not a cry baby and I assure you you'd be learning vital lessons on FAMILY MATTERS and go home appreciating your homes and everyone in it. You'll know it when someone is sincere in asking for it. Life is too short for hatred indeed. And when all else fails, just laugh it out and continue to love unconditionally. Oh well I don't want to tell you everything. No one loves a spoiler right? All the actors gave their best performance and whatever critics say, I honestly don't care. 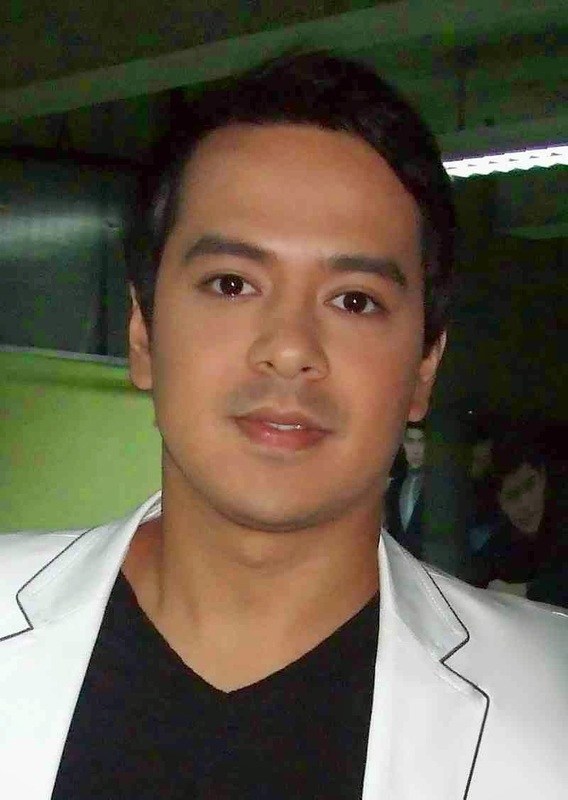 I love John Lloyd the actor, only next to Papa P of course. NOW please don't tell the hubby LOL. P.S. The hubby viewed the movie with me and gave an exactly opposite review save for JLC's superb acting ☺ As I said above, IDC ehehehe....Here's the trailer!